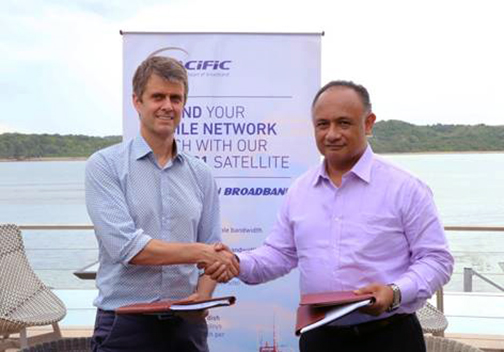 Kacific Broadband Satellites Group (Kacific) has signed a 15 year agreement with Tonga Satellite Limited, a Tongan government company, to provide high speed broadband via satellite to the Pacific Island nation. 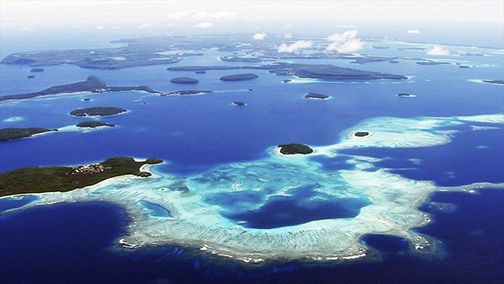 The bandwidth supplied by Kacific’s high throughput satellite, Kacific1, will be used to connect communities in 89 remote outer islands with high-quality internet that is equivalent to that available in the main cities of Tonga. In the case of a fiber cable outage, similar to the one experienced over 12 days in January 2019, the satellite bandwidth can be redistributed and shared with Tonga’s main centers. In January 2019, the international fiber cable that connects Tonga’s capital NukuÊ»alofa to high speed internet was severed, leaving most of Tonga’s people and organisations without access to the internet or international phone calls. During the 12 days in which the cable was repaired, satellite technology was used to provide bandwidth to the nation. Christian Patouraux, CEO and Founder of Kacific said, the company's satellite technology is remarkably effective in providing low cost, accessible broadband to remote areas and fiber back-up for regional towns and cities. Kacific is pleased with this partnership with the Tongan Government which showcases how building infrastructure in rural areas can help provide urban areas with back-up connectivity options in case of fiber malfunction or natural disaster. Until now, rural areas were depending on urban centers to distribute their bandwidth to them. With Kacific’s solution for Tonga, urban centers need rural and remote areas in reciprocal cooperation to complete the urban infrastructure build up.